Go your own pace with our self-guided adventures. All the equipment and logistics are taken care of. Top quality kayaking and camping equipment. With over 8,000 wild uninhabited islands, the rocky coast of Bohuslän, along Sweden's west coast, is known as one of the best area for kayaking in Sweden. 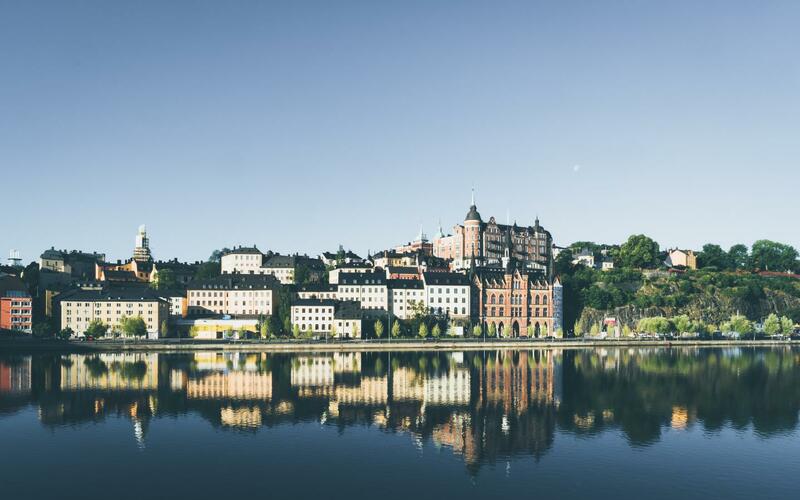 During the day; explore by kayak the calm sheltered waters around uninhabited islands, paddle crystal clear lagoons, sunbath on white sandy beaches and nature spot around Bohuslän's majestic terrain. Spend your evenings; wild camping on your own private island, swimming in sheltered coves, fishing from the rocks and cooking on an open fire. 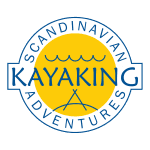 Scandinavian Kayaking Adventures handle all the practicalities of your trip, including local transport, kayak hire, camping and cooking equipment.